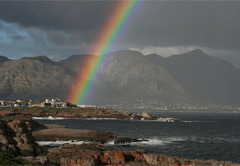 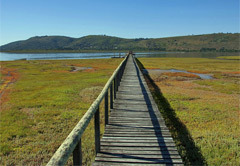 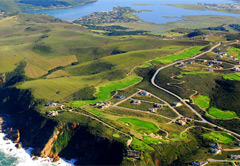 Self Drive Itineraries for touring the Cape. 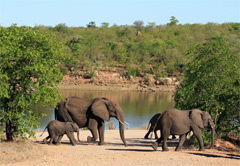 Travel at your own pace / SA-Venues.com presents a selection of self drive tours and self-drive travel packages suited to the first time or seasoned visitor alike. 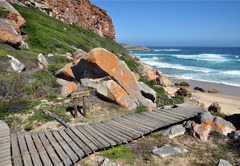 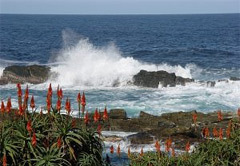 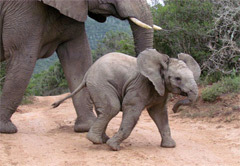 Self drive tours range from 3 to 21 nights and take in the major tourist areas of Cape Town and the Western Cape. 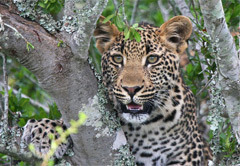 Please bear in mind that all tours can be customized to suit your individual requirements and special interests. 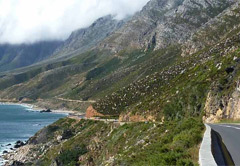 The listed Cape Town tour itineraries represent a sample selection of the self drive tours that our Cape Town tour operators offer. 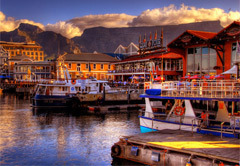 Most tour operators will be delighted to customise a Cape Town tour to suit your particular requirements at no extra cost. 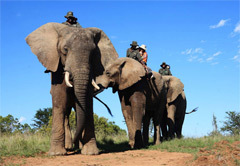 Listed tour itineraries / packages can also be extended or shortened to suit your exact arrival and departure dates. 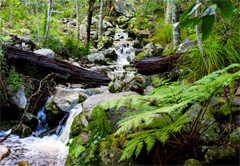 Once you have browsed through the tours please complete the relevant enquiry forms, providing as much information as possible. 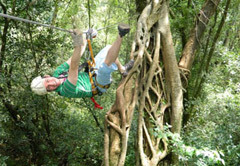 The tour operators will be in touch with you directly to assist you with your travel requirements.